Porsche Panamera Sport Turismo Review 2019 | What Car? Concept cars: immovable and impractical sculptures designed to showcase the future design direction of ‘ambitious’ manufacturers, often utilising design details and technologies that render them unsuitable for road use. Viewed, in that admittedly rather cynical way, it’s unsurprising that so few of these creations ever make their way into production. 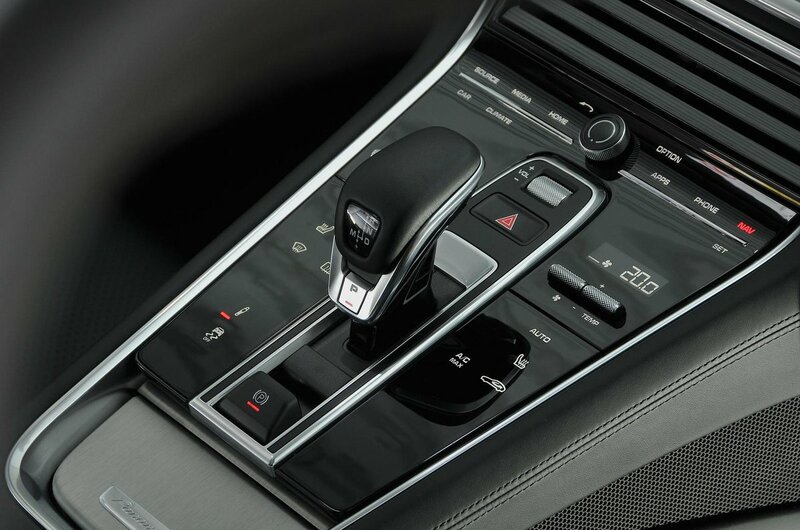 And yet, when we first set eyes on the Porsche Panamera Sport Turismo concept at the 2012 Paris auto show, we knew straight away that this was one of those rare machines with the capacity to make it from show to showroom floor. With its effortlessly cool ‘shooting brake’ silhouette, the question wasn’t if Porsche was going to put it into production, but when. Alas, five years on and the production version of the Sport Turismo has only just gone on sale to the general public. 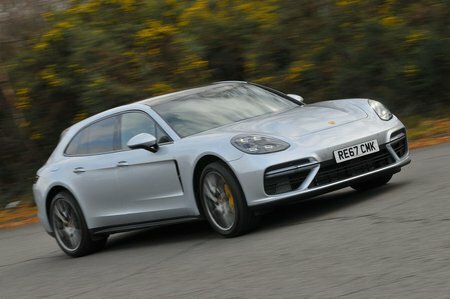 Crucially, it holds true to the appearance of the earlier concept, with a uniquely styled rear end that helps to provide the Panamera with greater load space and interior flexibility. So, how does it compare with rivals such as the Tesla Model S and Mercedes CLS? Over the next few pages we'll look at what the Sport Turismo is like to drive and what the capacious interior is like to use.